The Schoharie County Quilt Barn Trail emerged as an outcome of the devastating floods of August, 2011, caused by Hurricane Irene & Tropical Storm Lee. It celebrates the unexpectedness of art on a building or wall instead of a gallery. The quilt blocks are honest, authentic, spirited, creative and most of all accessible. People relate to the quilting of ancestors, relatives, friends and themselves. 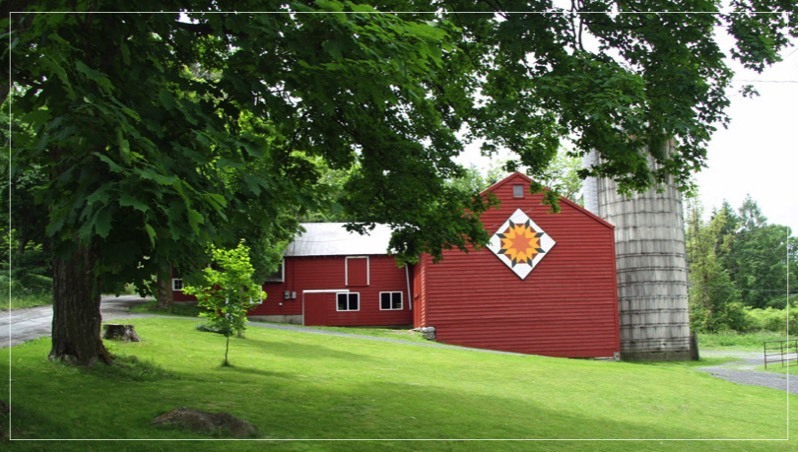 Thanks to Donna Sue Groves, founder of the American Quilt Barn Trail and advocate of The Schoharie County Quilt Barn Trail, New York has become part of The American Quilt Trail Movement. To lean more, click here to visit her Facebook Page facebook.com/quilttrailgathering. Thank you to Benjamin Moore® Co. for their generous donation of paint to complete the first 20 blocks. Benjamin Moore® Paint is available for purchase at Middleburgh Hardware located on Main Street in Middleburgh, NY. While traveling in the area, don’t forget to checkout the murals on Main Street in Middleburgh and at Imagination Creation (behind the Best Western in Cobleskill) as well as the Wildflower patches in Middleburgh, the Wildflower Capital of New York State. To learn more, click here to visit MiddleburghWildflowers.com. 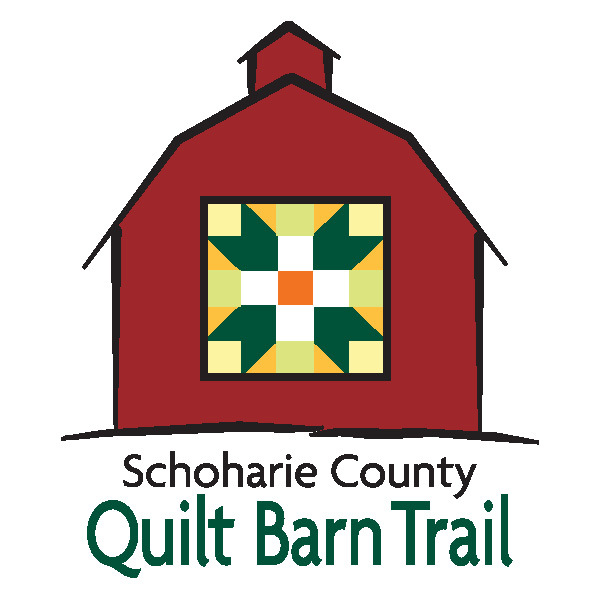 The Schoharie County Quilt Barn Trail has been partially funded through a grant from Schoharie County Tourism. 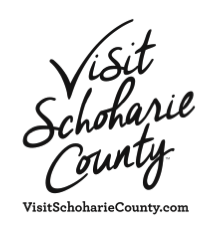 Visit Schoharie County Tourism at UpStateVacations.com or call (800) 41-VISIT. Like Us on Facebook to keep track of the latest quilt block installations and events promoting the Schoharie County Quilt Barn Trail.